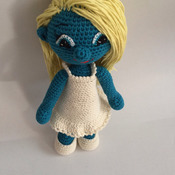 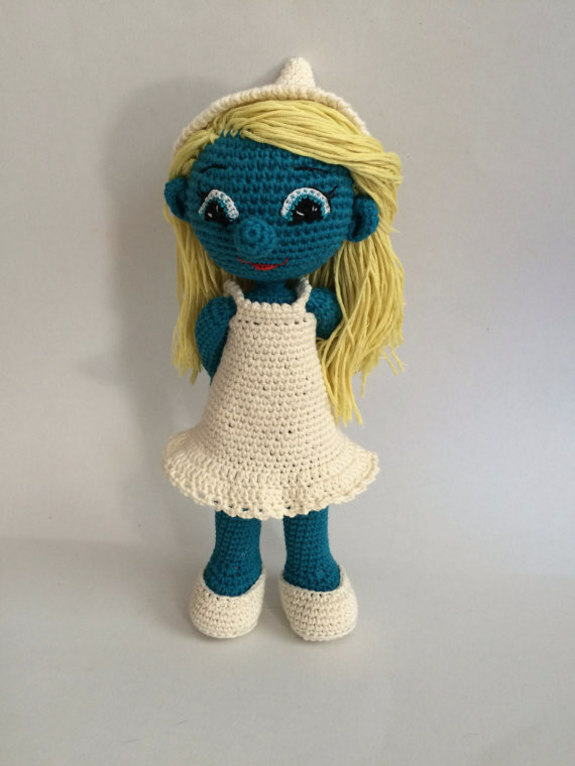 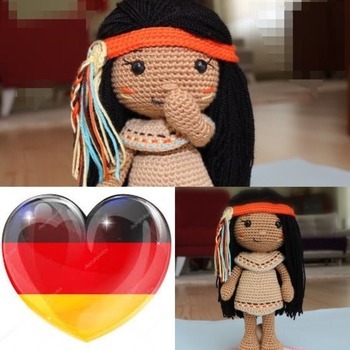 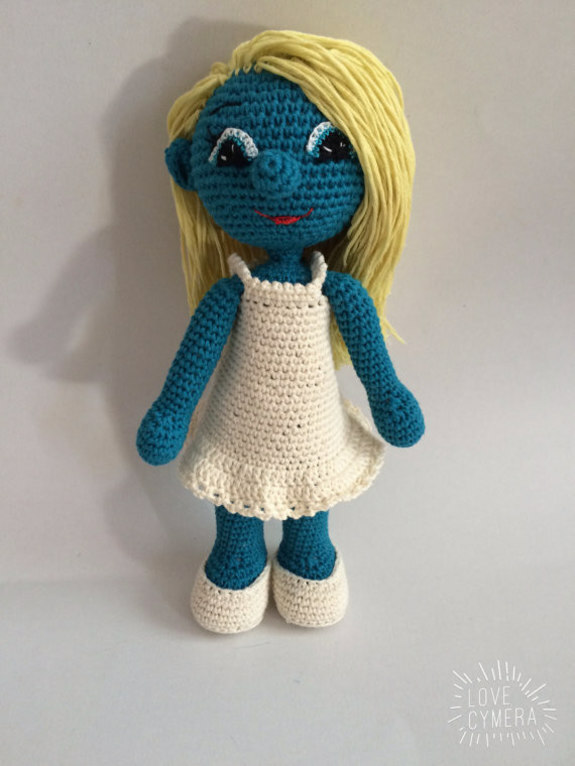 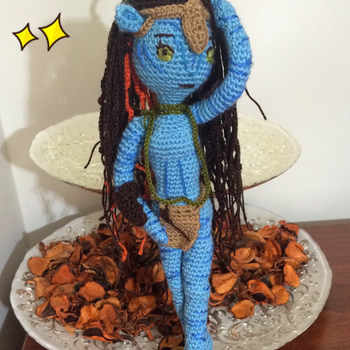 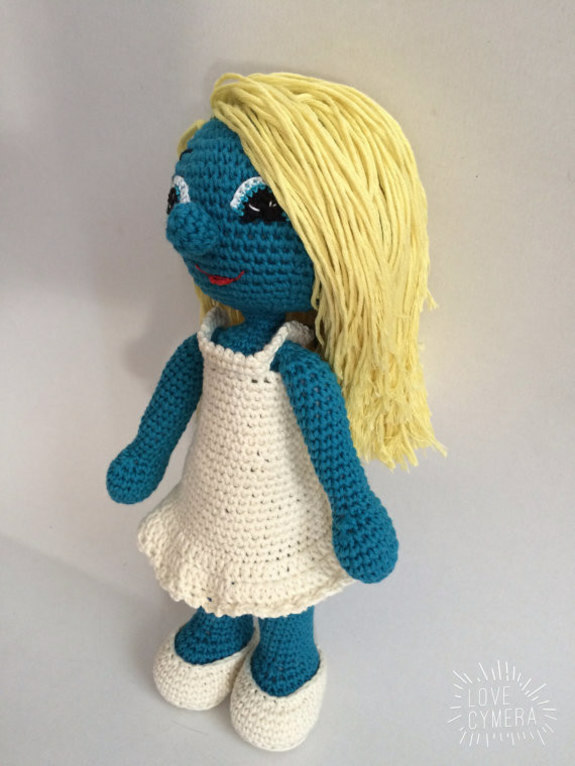 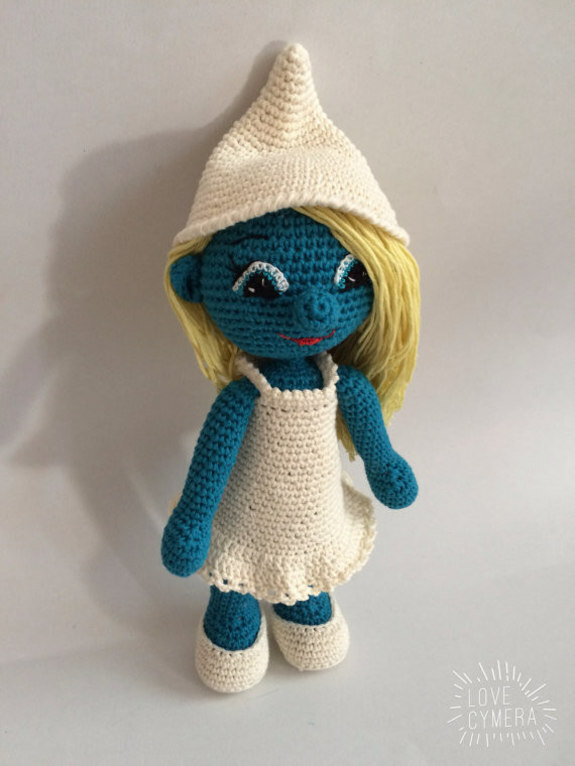 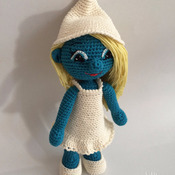 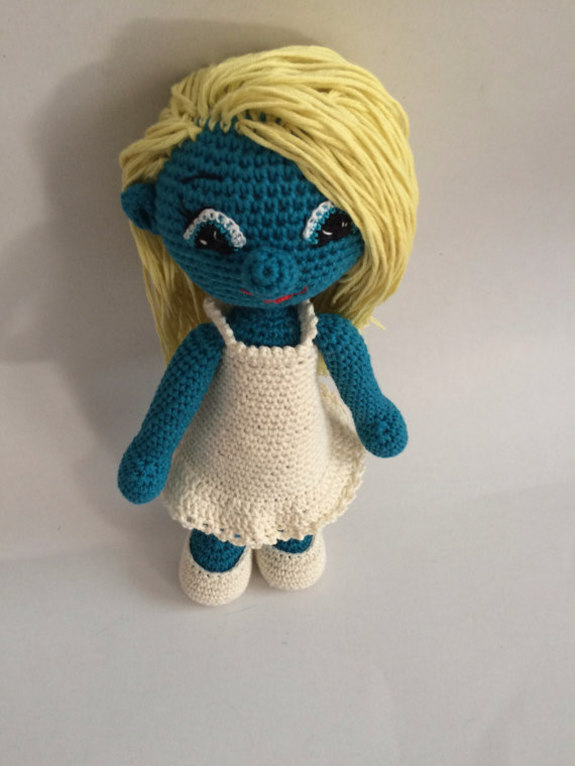 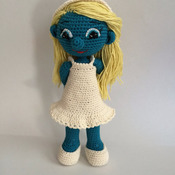 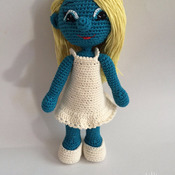 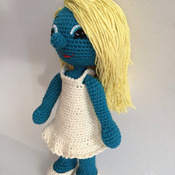 This is a Crochet Pattern Smurfette Amigurumi - pdf file . 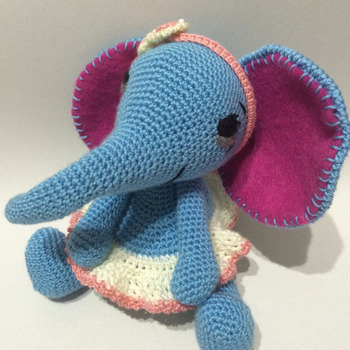 Size is approximately 25 cm. 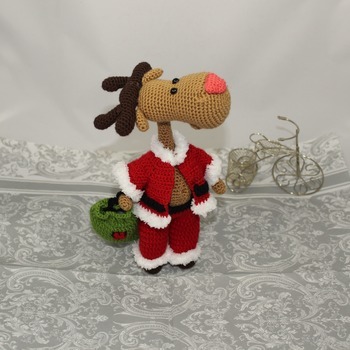 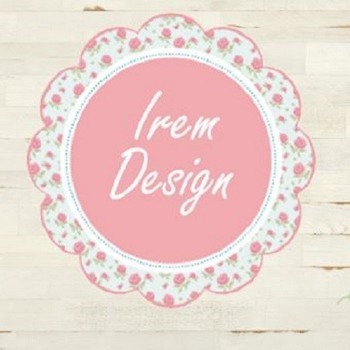 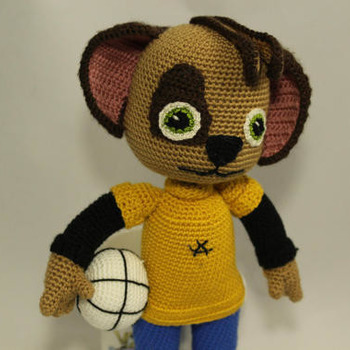 The pattern uses 2&0.85mm hook and Microfiber Acrylic yarn.